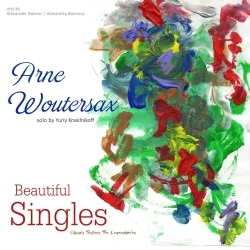 WorldOfBrights / Clouds Testers The Legendaries Labels present one of the beautiful albums in the modern instrumental music - "Arne Woutersax - Beautiful Singles". 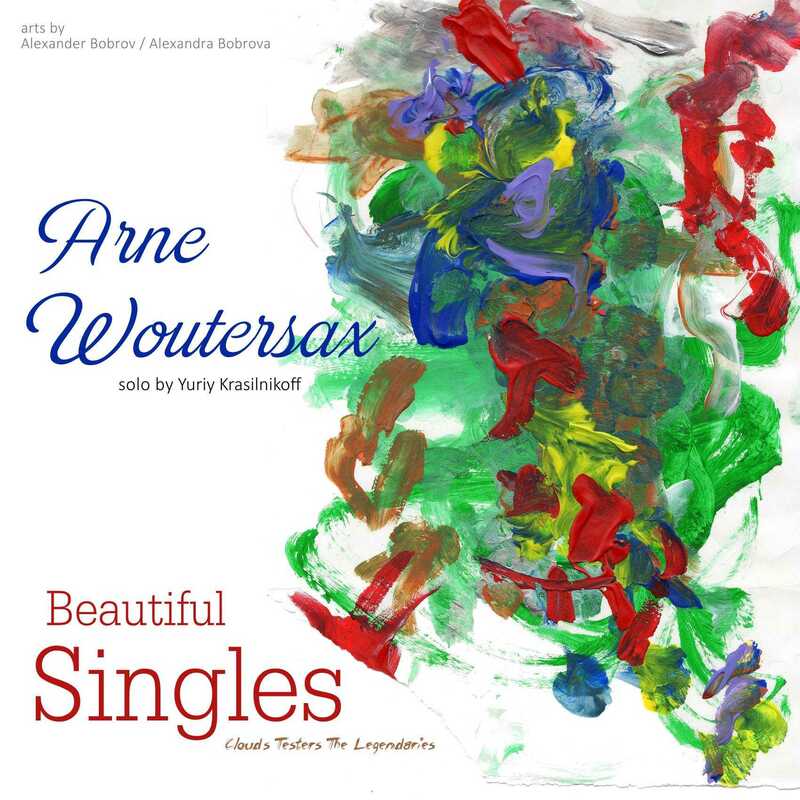 This is one hour breathtaking melodic journey through tastes of different cities of the world created by Alexander Bobrov (producer, analog synth/keys arrangements) and Yuriy Krasilnikoff (saxophone, melodies) during 2013-2015. 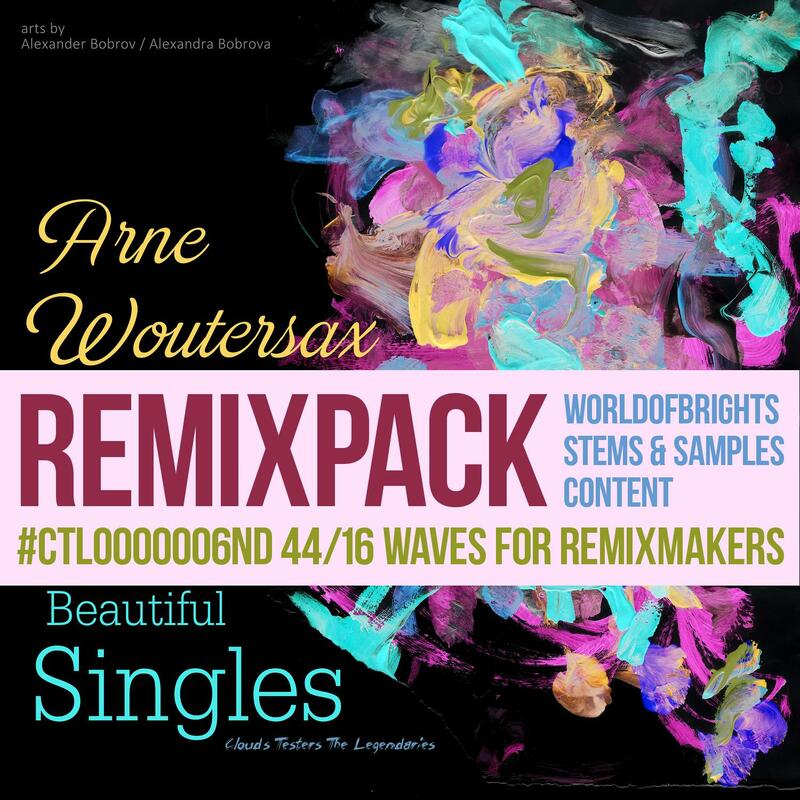 "Clouds Testers The Legendaries" Label hopes that debut album of Arne Woutersax project by al | bo - "Beatufil Singles" will be a significant contribution to the history of the national melodic and analog synthwave music.